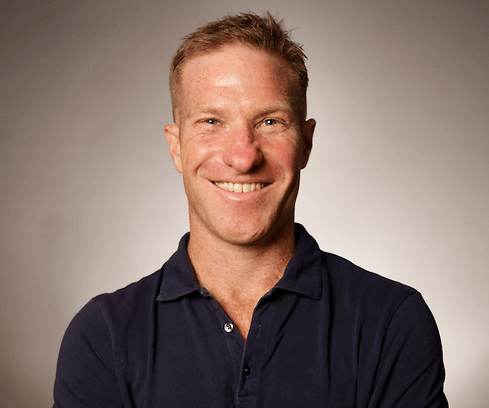 David Joyce has worked with hundreds of elite athletes, including multiple world and Olympic champions and is currently the Head of Athletic Performance at the Greater Western Sydney Giants in the Australian Football League. He has worked in professional rugby at club and international level in both the UK and Australia, in club and international football in the English Premier League and Turkey, and across 2 Olympic cycles for Team GB and Team China, as both a physiotherapist and a performance coach. In this show, David and I talk about individual responses to stress and training, his approach to load management and monitoring, and how to truly build a winning culture in professional sport. David’s career path, and what led him to the world of physical preparation. His philosophy of building hard, resilient, inquisitive and educated athletes. The individual response and adaptation to training, and why he’s so fascinated by it. The failure of standard research, and why you have to dig deeper than the averages. David’s preferred methods for tracking performance, and why the conversations that result are so crucial. Daniel Martinez: The framework of GWS, and what advice David has on helping teams work cohesively. FHS Performance: What training technology does David wish he had during his early years? Our always popular lightning round, where we discuss his career highlight thus far, the books he’s reading right now, what prompted him to write not one but TWO books, and what’s next for my man Joycey.